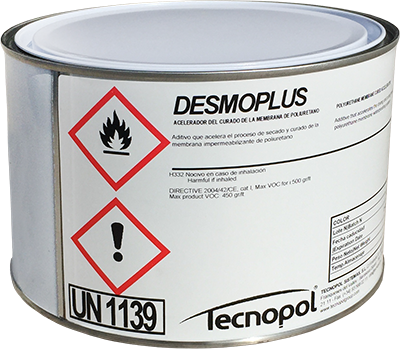 DESMOTHIX it’s a polymeric thickener, it has been developed especially as a liquid additive for the polyurethane liquid membranes DESMOPOL/DESMOPOL CB, to use on vertical or sloped surfaces, giving thixotropic properties. 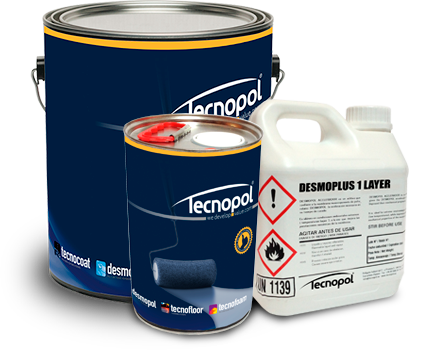 Cleaning solvent for polyurea spray equipment (Tecnocoat) and spray or injection polyurethane foam (Tecnofoam). Specified for cleaning parts exposed to contact with amines, polyols or isocyanates. 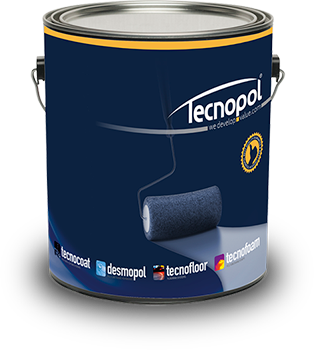 PIGMENTS EP is a mastic pigment designed for pigmentation-coloration of neutral epoxy resins TECNOFLOOR (neutral version). PIGMENTS is a mastic pigment designed for pigmentation-coloration of neutral aliphatic resins TECNOTOP 2C, TECNOTOP 2CP and TECNOTOP S-3000.